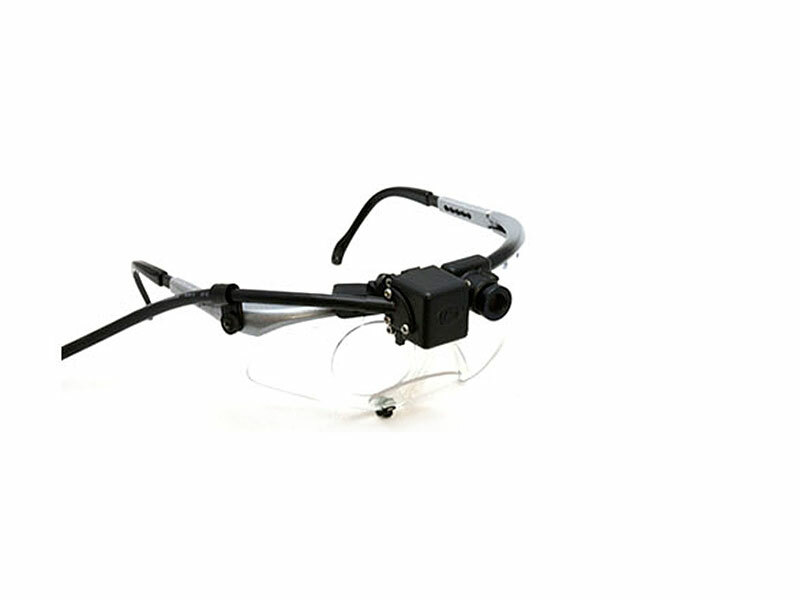 The Mobile Eye-XG lightweight eyeglasses consist of two digital high resolution cameras, one that records the scene image and the other, the participant's eye. These images are then integrated into a single video recording representing the scene with a superimposed gaze cursor. The data can then be stored on an SDHC card on the participant's device and/or can be configured to send the real time data wirelessly to a remote work station. Researchers can view the real time data while the participants perform their task. The ASL Mobile Eye-XG glasses combine highly accurate point of gaze with audio capability to record what respondents are saying as they observe their environments. This technological breakthrough is revolutionizing the use of eyetracking and opening up new worlds of applications and discovery in many different industries and disciplines. Set up is easy with ASL's Mobile Eye-XG automatic threshold and calibration routine. Calibration can be easily verified as well as adjusted. Optional frames are available for small children or participants wearing glasses, allowing flexibility to use the system in a wide spectrum of studies and with a wide range of participants. The untethered system allows the participant to move freely within the environment, producing accurate results. In addition, the Mobile Eye-XG glasses can handle the taxing demand of outdoor experiments.